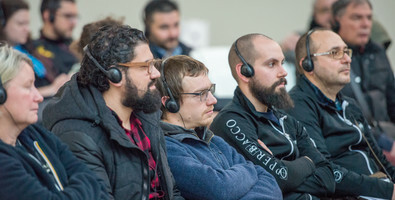 Beer Attraction renews its mission of being not only a meeting point for the sector’s trade members, but also an opportunity for training for anybody wanting to increase his or her skills and knowledge. 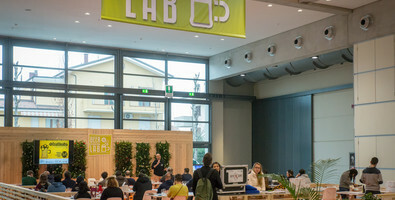 Italian Exhibition Group – Rimini expo centre, in collaboration with Unionbirrai, is renewing an area entirely dedicated to everybody who wants to know more about beer. 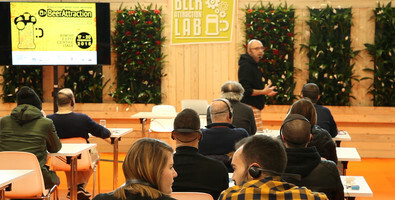 BeerAttraction Lab is a workshop of in-depth coverage and experimentation, where daily courses of tasting and tapping offer an insight on tasting and serving beer in all its varieties. Tasting and tapping courses will be able to be purchased from January in the dedicated area, but the titles and topics will already be available on the online calendar from December. and buy it to experience your visit to BeerAttraction to the full!